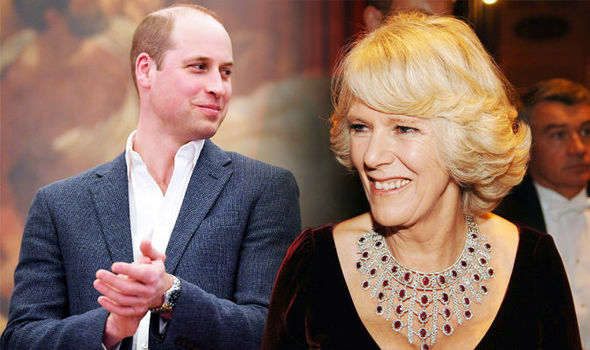 CAMILLA PARKER BOWLES, 70, is the wife of Prince Charles, 69. She often wears many luxurious jewels – but some of them will one day belong to her step-son Prince William, 35. But why is this?